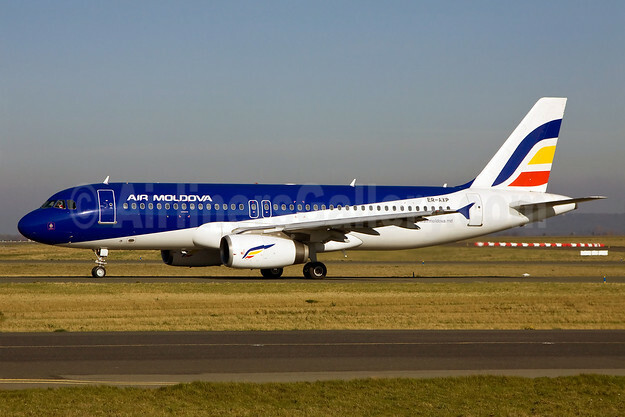 Air Modova will add the Chisinau – Tel Aviv route on May 6. 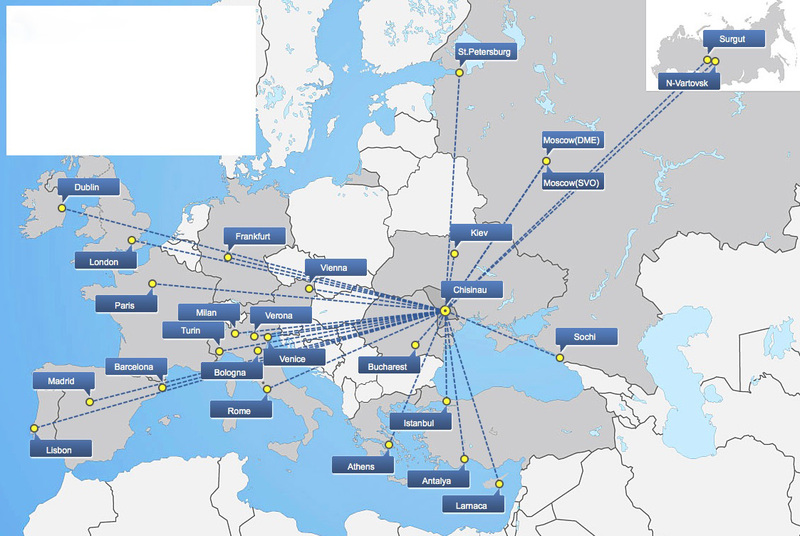 The new route will be operated three days a week with Airbus A320s according to Airline Route. Copyright Photo: Air Moldova Airbus A320-233 ER-AXP (msn 741) CDG (Ole Simon). Image: 913708. 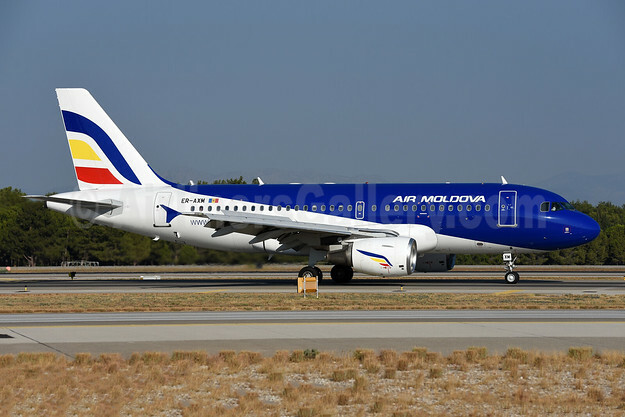 This entry was posted in Air Moldova and tagged Air Moldova, Airbus A320-233, ER-AXP, msn 741 on April 20, 2018 by Bruce Drum. 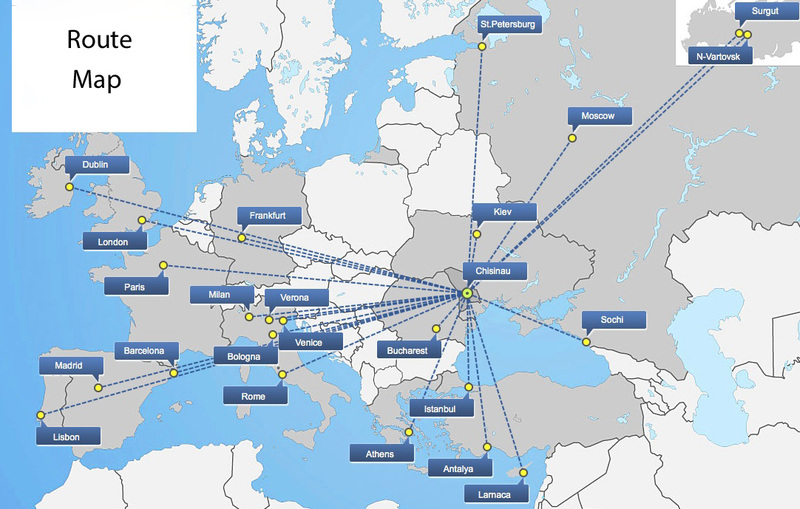 Air Moldova (Chisinau) expands its route network by relaunching the new nonstop flights on the Chisinau-Madrid-Chisinau route, starting on April 9, 2015. This entry was posted in Air Moldova and tagged 19000325, Air Moldova, Chisinau, E190, Embraer, Embraer 190, Embraer ERJ 190, Embraer ERJ 190-100, ER-ECB, ERJ 190, ERJ 190-100, ERJ 190-100LR, Madrid on March 19, 2015 by Bruce Drum. Air Moldova (Chisinau) expands its route network with the launch of new nonstop flights on the Chisinau-Turin-Chisinau route, starting on December 16, 2014. With the launch of the flight to Turin, the number of nonstop routes will reach 25 destinations: Antalya, Athens, Barcelona, Bodrum, Bologna, Bucharest, Dublin, Frankfurt, Heraklion, Istanbul, Kiev, Larnaca, Lisbon, London, Milan, Moscow, Nijnevartovsk, Paris, Rome, St. Petersburg, Sochi, Surgut, Turin, Venice and Verona. 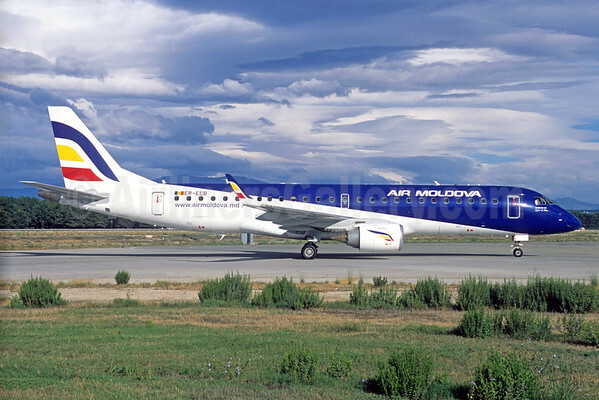 For August 2014, Air Moldova set a new record. For the first time in its history, the company has managed to carry over 100,000 passengers or more exactly, 109,000 passengers during a month. This represents an increase of 58% over the same period in 2013. 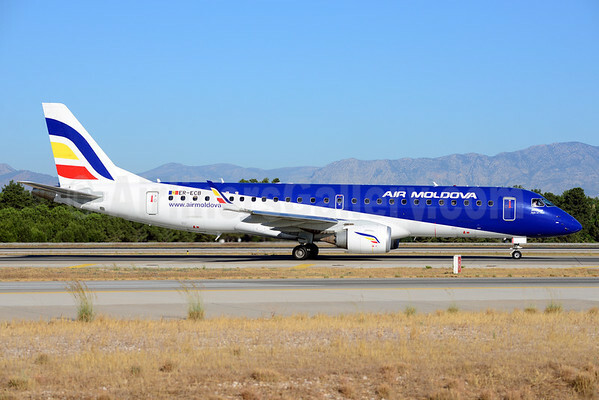 Air Moldova has also managed to reach a market share at Chisinau International Airport of 53% in August or 10 percentage points more than last year. Overall, for the first 8 months of the year, Air Moldova transported 524,000 passengers, an increase of 170,000 passengers (+ 48%) compared with the same period in 2013. ‎ At the same time, Air Moldova transported over 22,000 transfer passengers at Chisinau International Airport, an increase of 70 percent. Copyright Photo: Paul Denton/AirlinersGallery.com. Embraer ERJ 190-100LR ER-ECB (msn 19000325) prepares to land in Antalya. 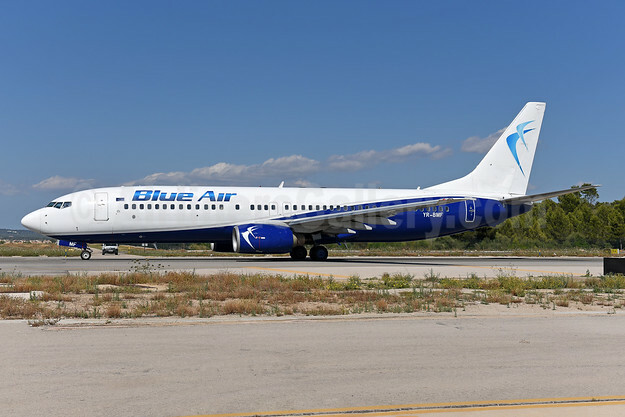 This entry was posted in Air Moldova and tagged 19000325, Air Moldova, Antalya, AYT, Chisinau, Chisinau-Turin-Chisinau, E190, Embraer, Embraer 190, Embraer 190 aircraft, Embraer ERJ 190, ER-ECB, ERJ 190, ERJ 190-100LR, Turin on September 3, 2014 by Bruce Drum. 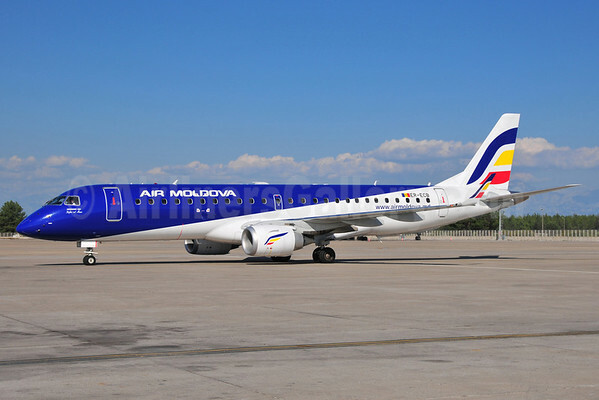 Air Moldova (Chisinau) has announced the launch of a new route between Chisinau and Barcelona starting on June 3, 2014. The twice-weekly flight will be operated on Embraer 190 aircraft. In other news, despite the tension in neighboring Ukraine, all flights to Russia are operating normally. Copyright Photo: Ton Jochems/AirlinersGallery.com. Embraer ERJ 190-100LR ER-ECB (msn 19000325) exits the runway at Antalya, Turkey. This entry was posted in Air Moldova and tagged 19000325, Air Moldova, Antalya, AYT, Barcelona, Chisinau, Embraer, Embraer 190, Embraer ERJ 190, ER-ECB, ERJ 190, ERJ 190-100, ERJ 190-100LR on March 31, 2014 by Bruce Drum. 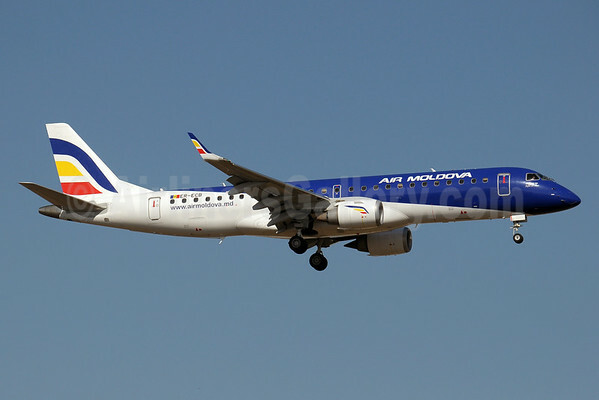 Air Moldova (Chisinau) has painted this Embraer ERJ 190 in RAK Airways (Ras Al Khaimah) colors and is planning to operate the airliner for the Gulf carrier. Previously Air Moldova has operated an Airbus A320 for RAK Airways. This is a new type for the carrier from the United Arab Emirates. Copyright Photo: Gordon Stretch. The pictured ERJ 190-100LR registered ER-ECB (msn 19000325) was rolled out of the paint shop at Birmingham on November 12 and is pictured before its departure. This entry was posted in Air Moldova, RAK Airways and tagged Air Moldova, RAK Airways on November 16, 2011 by Bruce Drum.